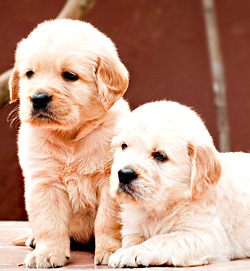 to the No.1 portal for all the info on Dogs, Puppies, Breeders, Doggy Products, Vets, and Dog related services in India. 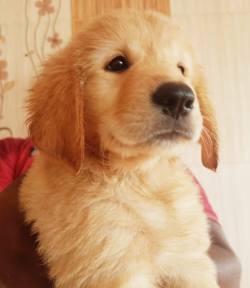 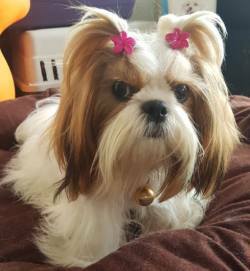 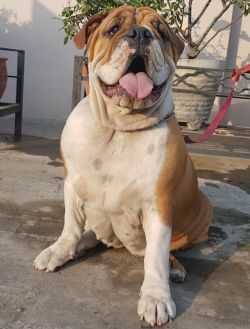 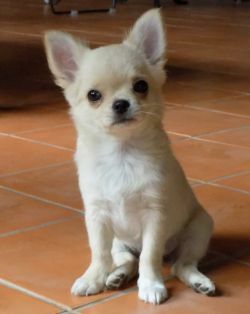 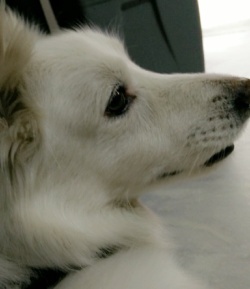 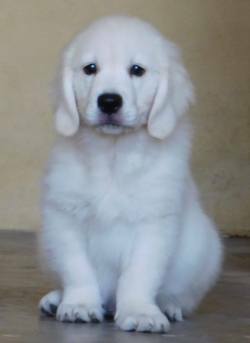 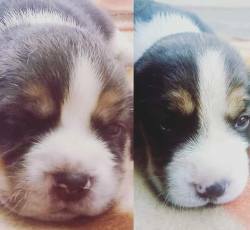 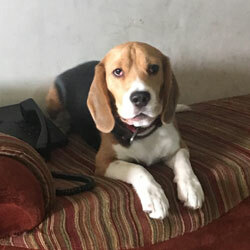 The aim of this site is to bring together all dog enthusiasts in India and all over the world, to share ideas and information, enrich their knowledge about dogs and work for the betterment of our loyal and affectionate companions. 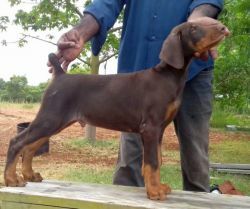 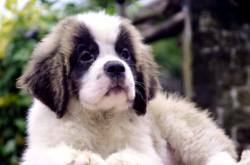 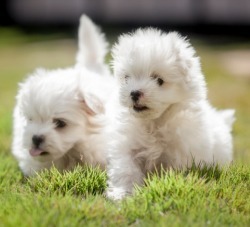 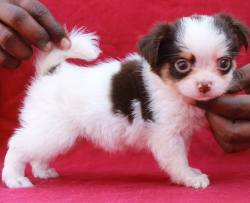 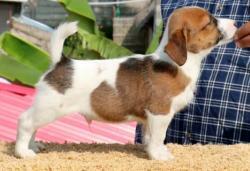 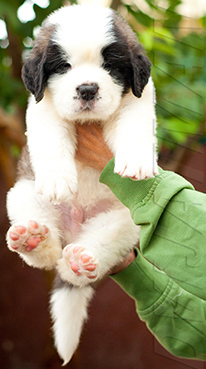 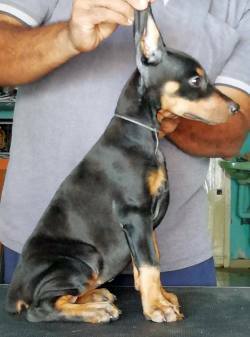 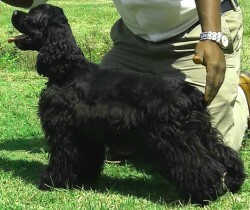 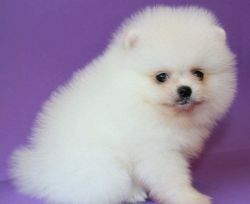 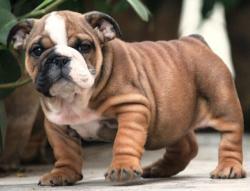 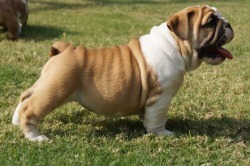 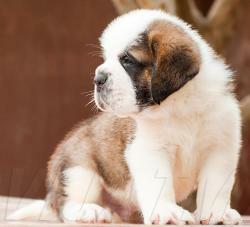 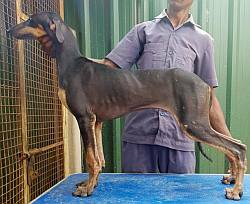 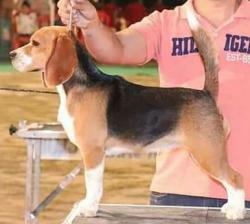 Which Regulates the Breeding and Trading of Dogs. 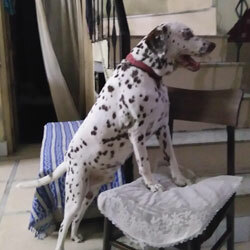 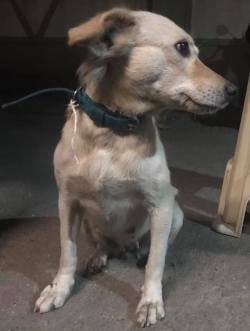 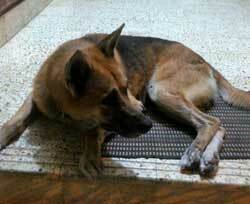 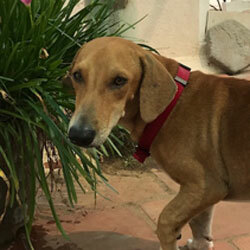 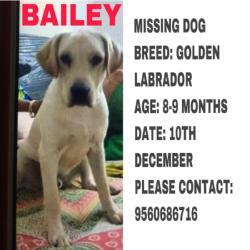 Dog Found in Mumbai. 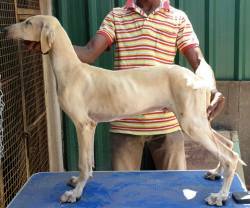 Owner Please Contact 0-98337-59358: Click here for more details. 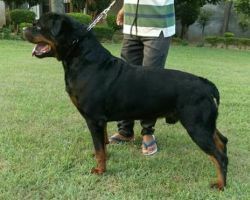 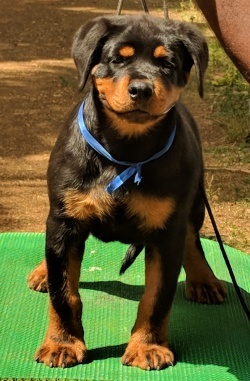 Healthy, 3 Year Old Male Rottweiler Available Free For Adoption. 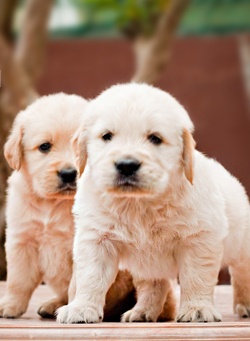 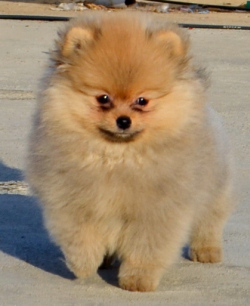 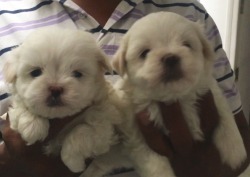 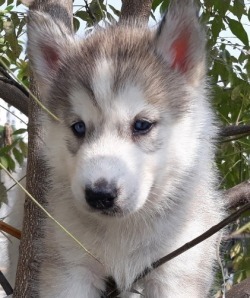 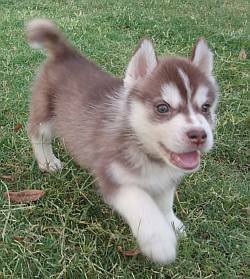 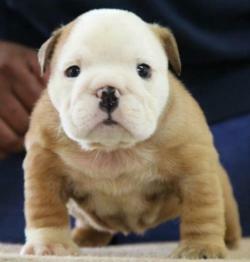 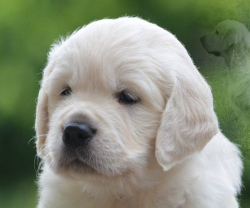 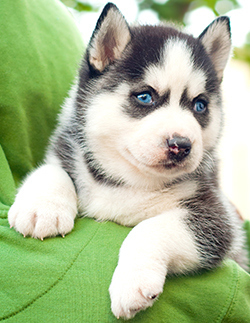 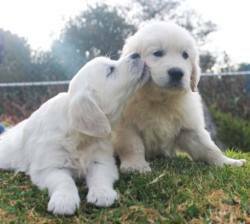 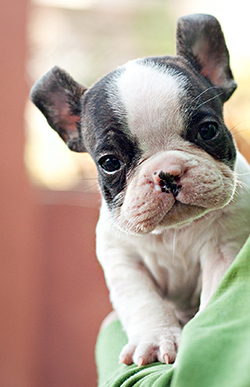 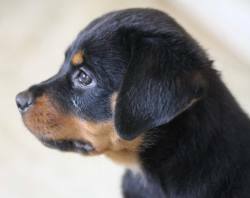 See "Puppy Care" for tips on how to buy a puppy & care for it. 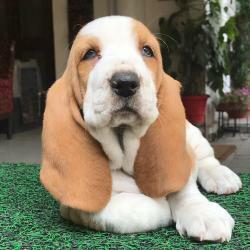 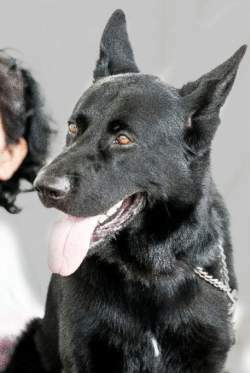 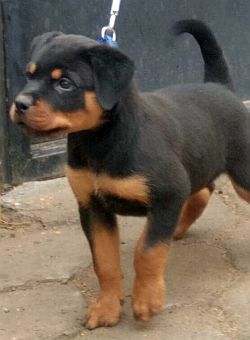 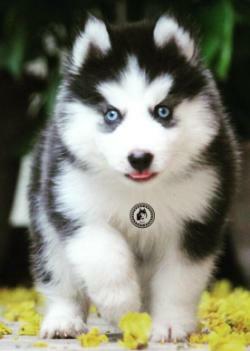 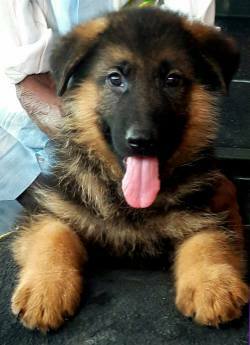 Dogsindia.com is a Portal managed and published by Dog Enthusiasts. 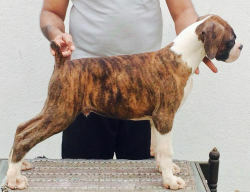 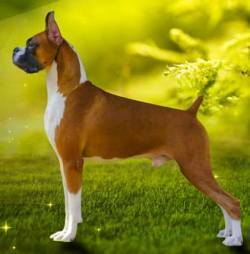 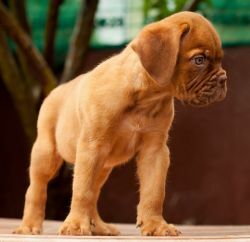 Show Quality Boxer Puppies from a long line of Imports and Renowned Champions, Available to Show Homes. 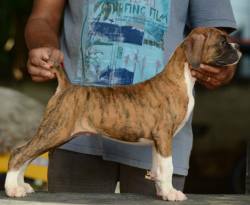 Boxer Puppies, KCI Registered, True to Type American Lines, Sired by Indian Champion and bred by Top Show Winning Kennel, Available. 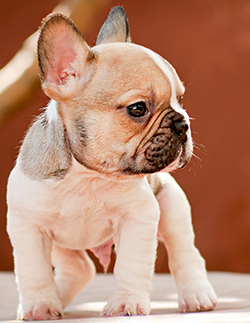 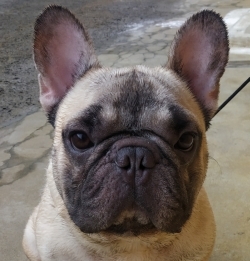 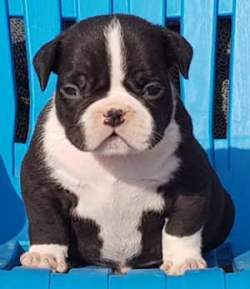 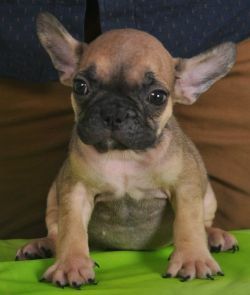 French Bulldog, Male and Female Puppies, True to Type, Available to Loving Homes. 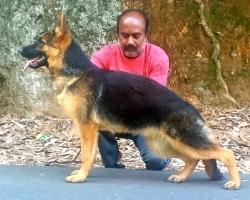 Working German Shepherd (DDR) Puppies for Obedience, Scent, Patrolling and Protection, Available to working line enthusiasts. 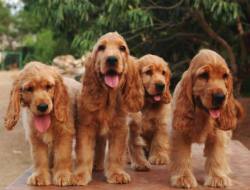 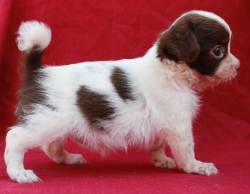 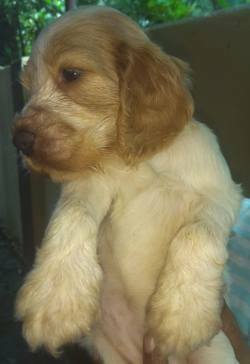 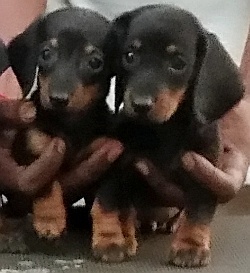 Quality Cocker Spaniel Puppies, from Champion Lineage, Ideal as Companions, Available to Loving Homes. 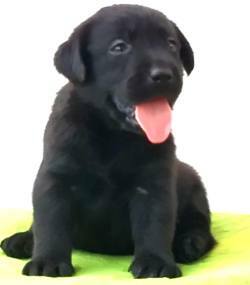 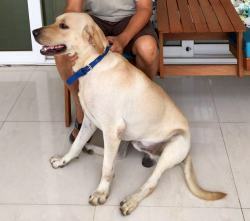 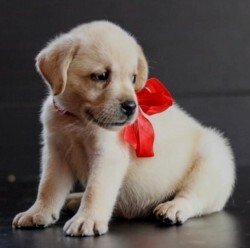 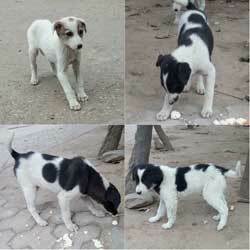 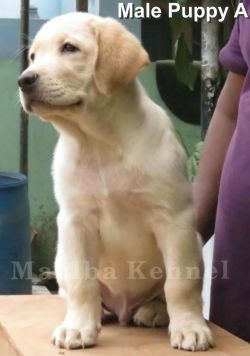 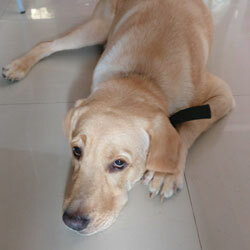 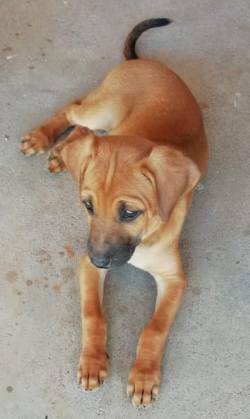 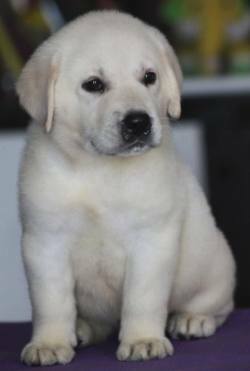 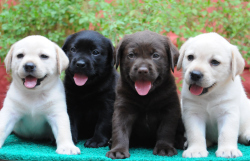 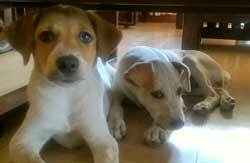 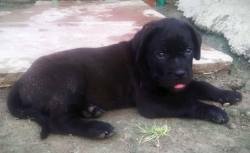 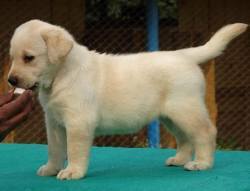 Labrador Retriever Puppies, KCI Pedigree, De-wormed, Vaccinated, Ready to go to Loving Homes. 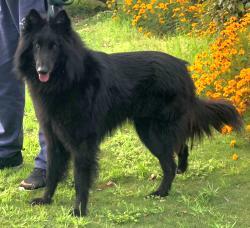 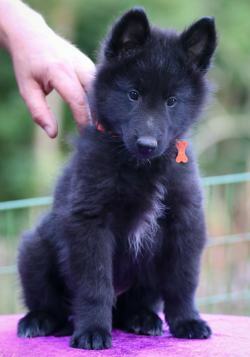 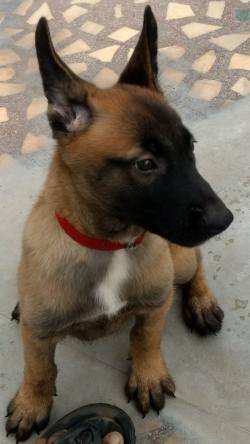 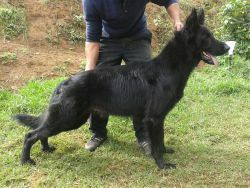 Belgian Shepherd (Groenendale) Puppies, Sired by Indian Champion, Show Prospect, Available. 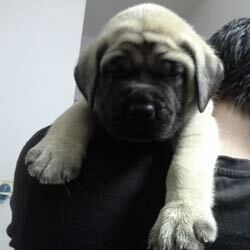 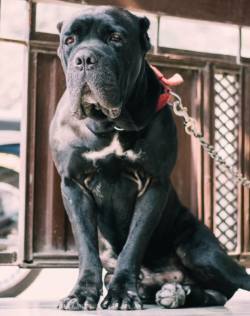 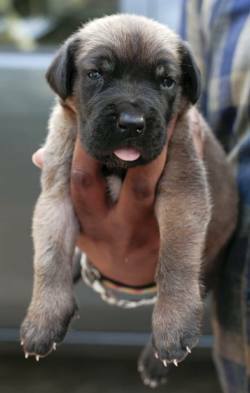 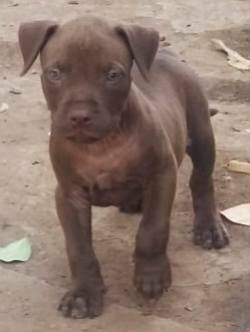 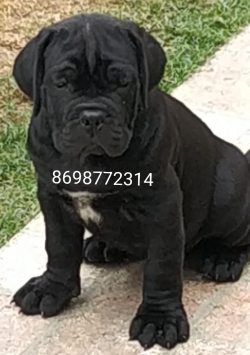 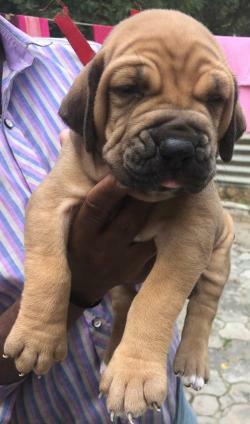 Purebred Cane Corso Puppies, Home Raised and well cared for Available. 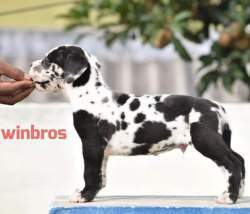 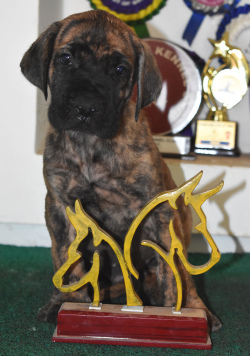 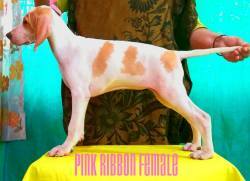 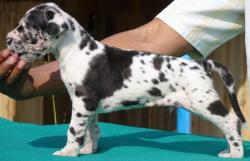 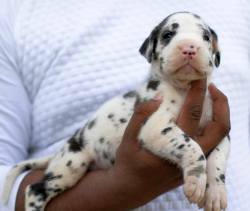 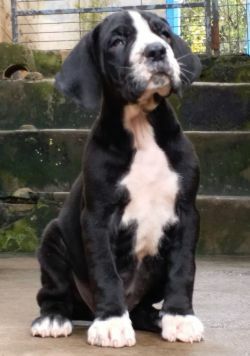 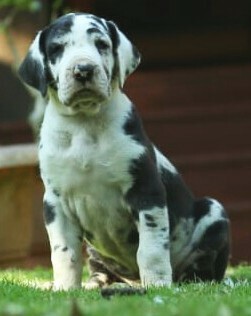 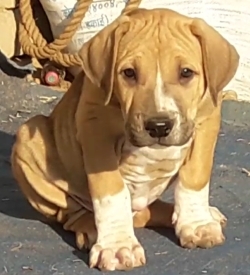 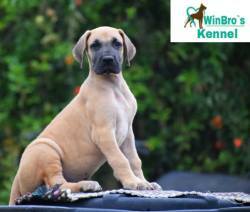 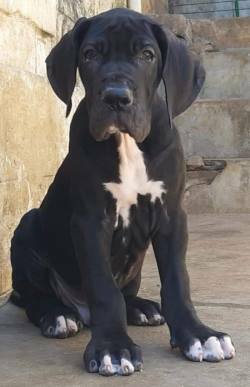 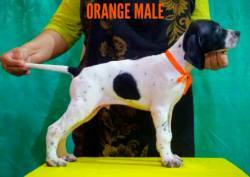 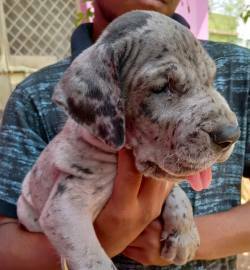 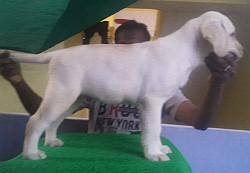 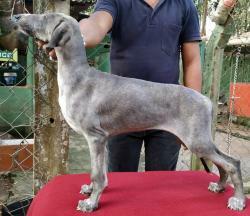 Great Dane Puppies carrying High Pedigree Available. 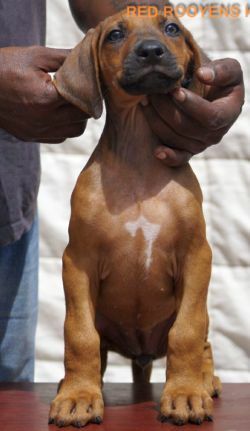 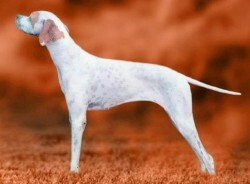 Excellent Bone Structure and Conformation. 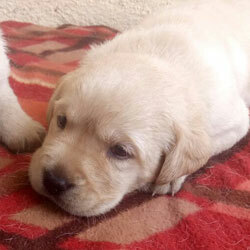 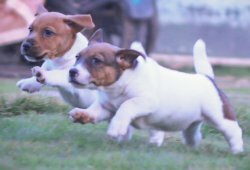 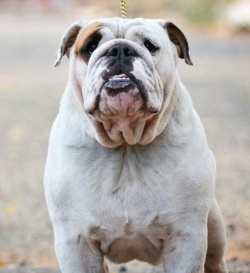 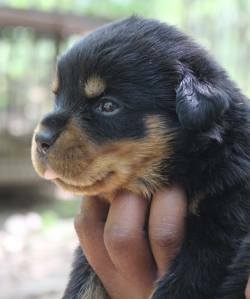 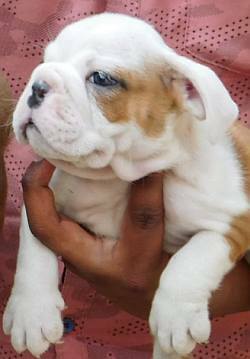 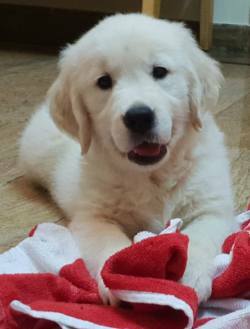 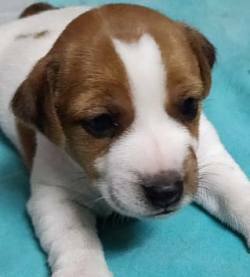 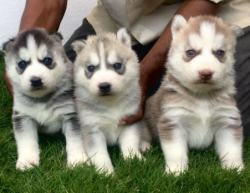 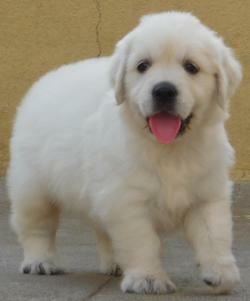 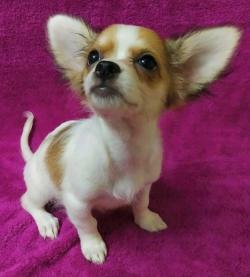 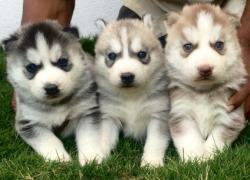 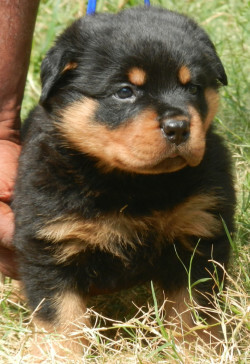 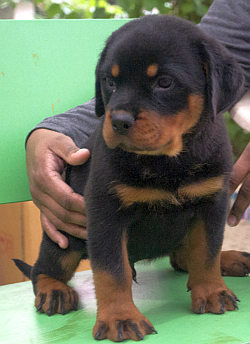 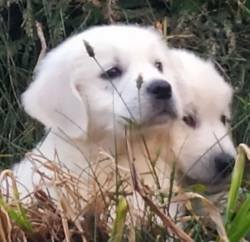 Breeders, Dog Owners Do you have puppies to sell or Dogs at Stud? 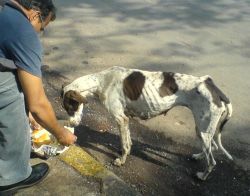 Someone out there is looking for just what you have. 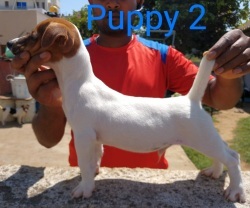 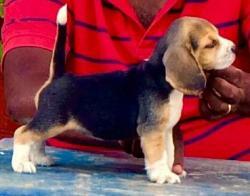 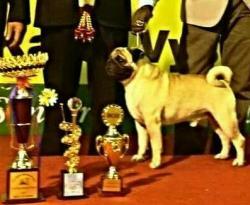 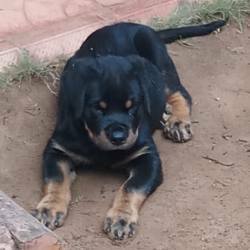 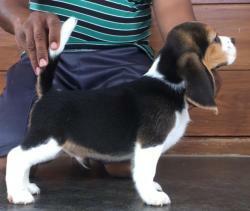 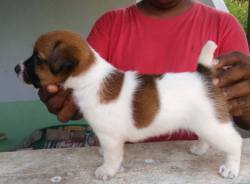 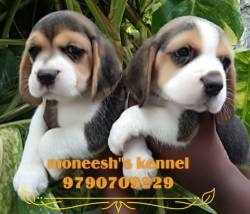 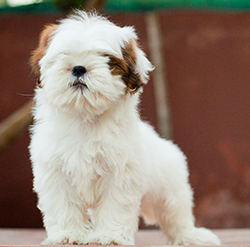 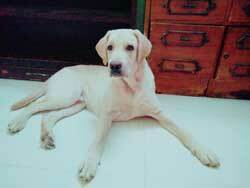 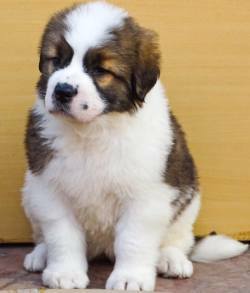 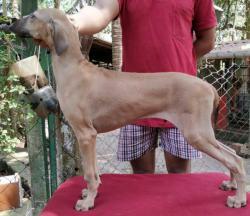 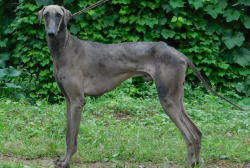 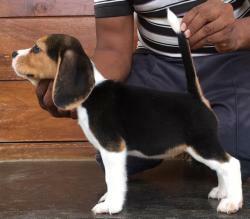 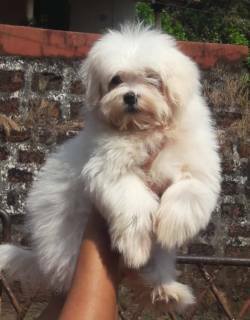 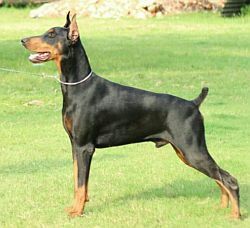 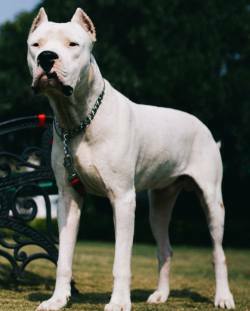 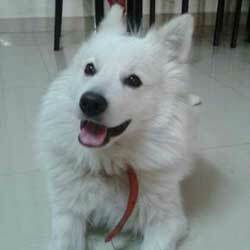 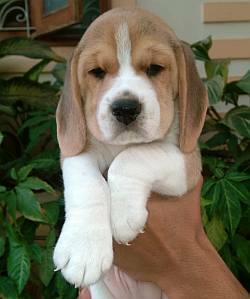 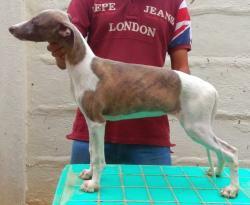 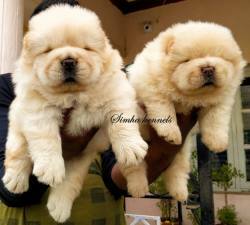 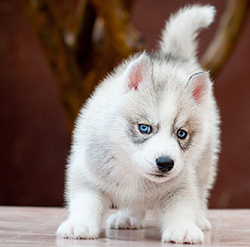 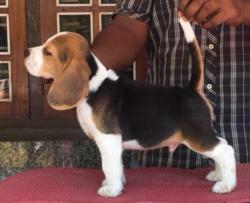 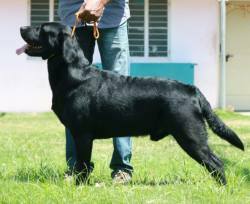 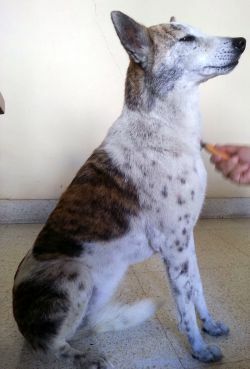 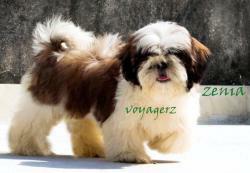 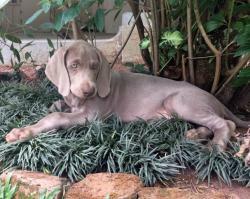 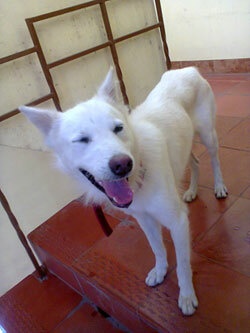 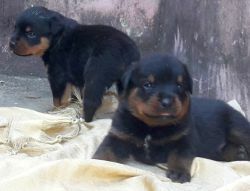 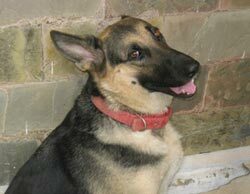 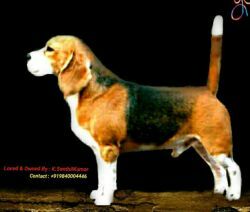 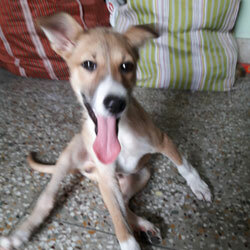 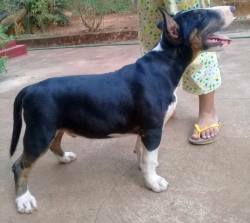 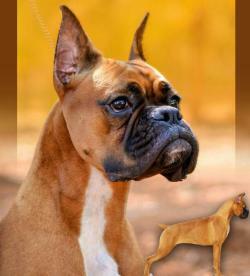 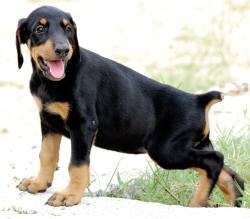 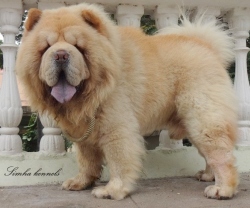 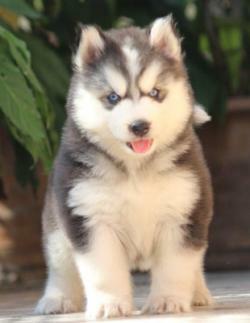 Free Listing for Indian Dog Breeds. 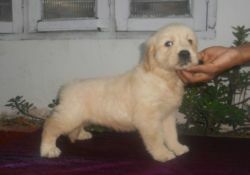 This site was designed & created by Dr. Suresh Bhimsingh, Ms.B.Rajvi and R.Rajiv B.E. 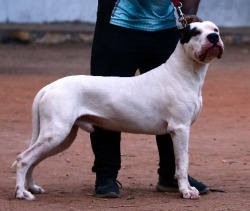 MBA. 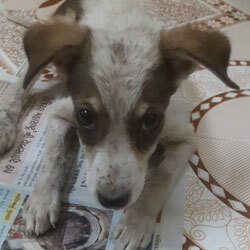 Last update: 5:44 a.m. (IST) 22nd April 2019.